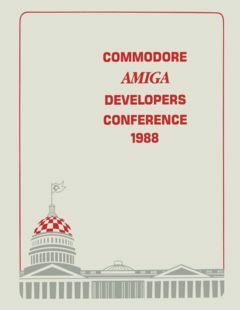 Commodore Amiga Developers Conference 1988. This entry was posted in Amiga Development and tagged amiga, conference, developer by Carsten Jensen. Bookmark the permalink.